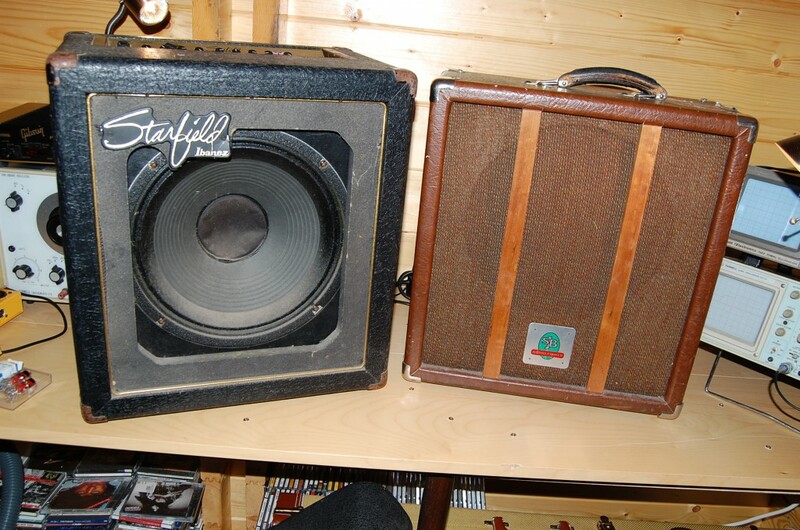 Starfield VT-50 Made in UK for Ibanez | SMP Artizan "Guitar and Amplifier Tech Works"
As she came in (the one on the left, needing a service after years of no use Power amp and transformers in the base 6L6 tudes (like a Twin Reverb) and 12AX7 phase inverter Preamp board mounted on the top with vents for the PA as well lead switch was intermittent due to an oxidized foot-switch socket power switch alos needed replacing as the internal neon was dead (You do need to see that a valve amp is on) Some what dirtly inside… One dry joint easily spotted 2x12AX7 for the preamp (+ transistors to drive the reverb) reverb tank unsreened in fresh air but the driver side was open circuit) this needed replacing All up and running cleaned and waiting for a new speaker cloth New cloth fitted and tested again.. 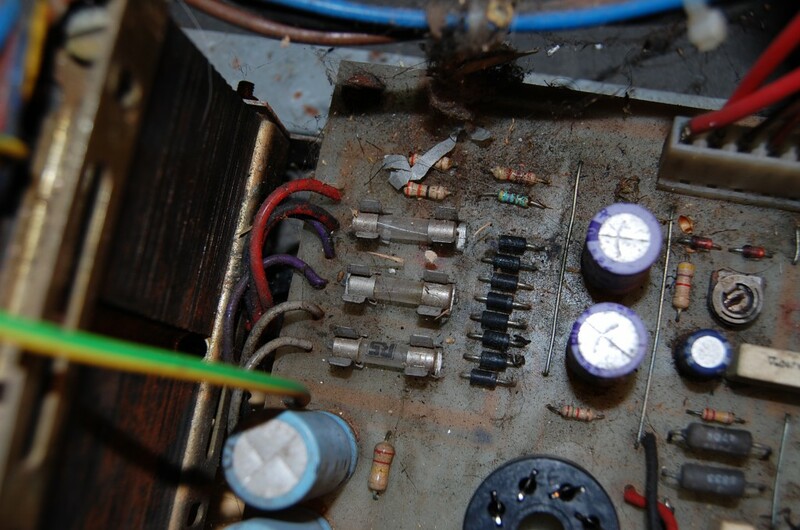 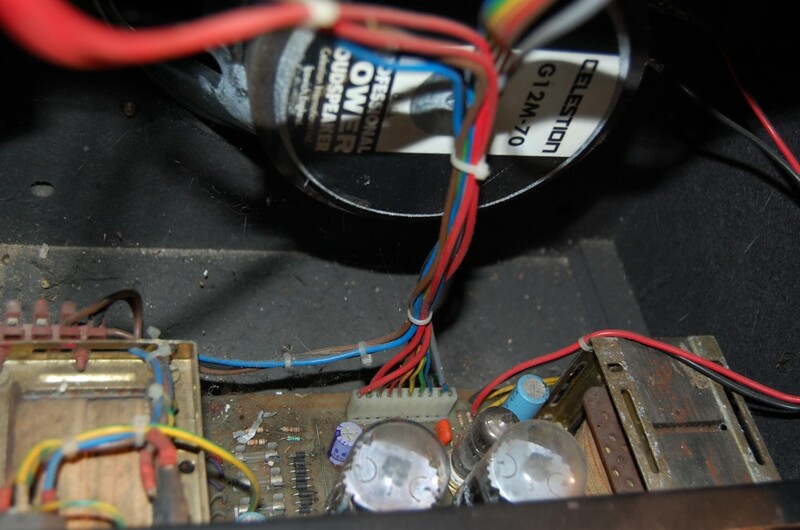 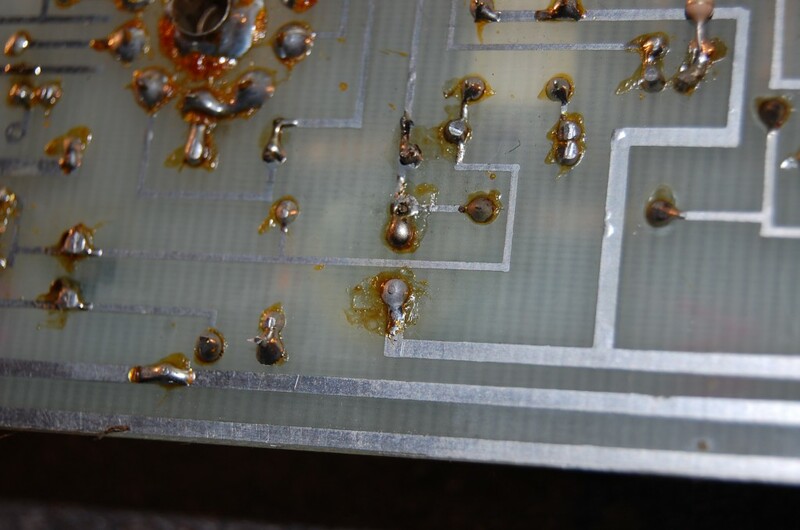 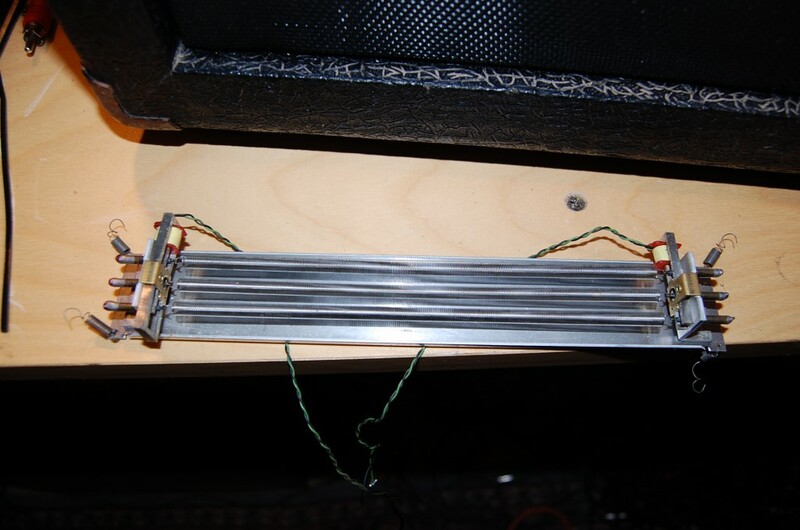 It did not work, one of the preamp tubes died and required replacing Control panel with new power switch All ready to go, still loooks well used but now reliable and no scratchy pots! 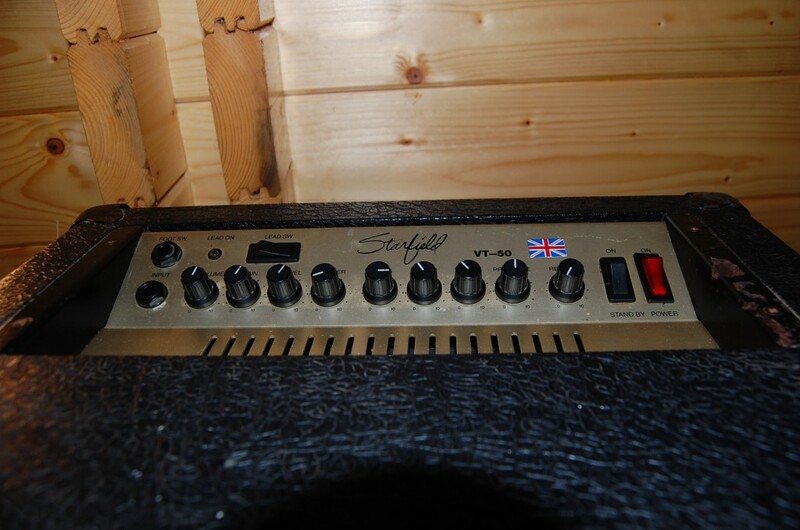 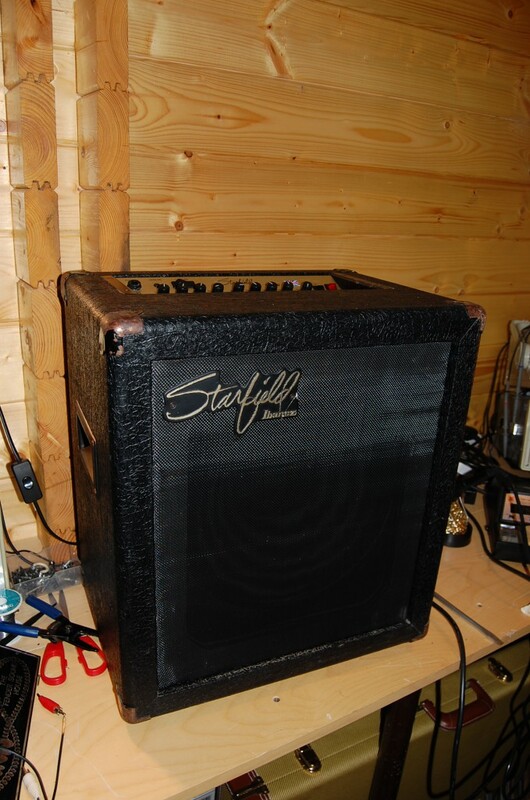 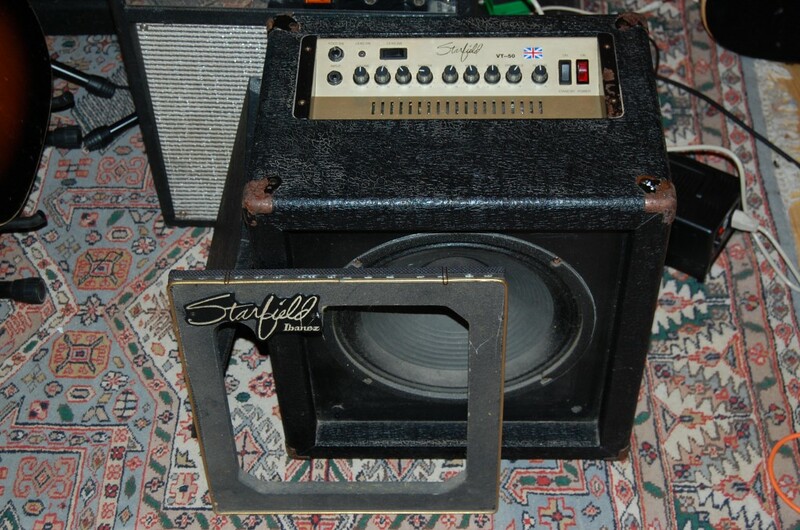 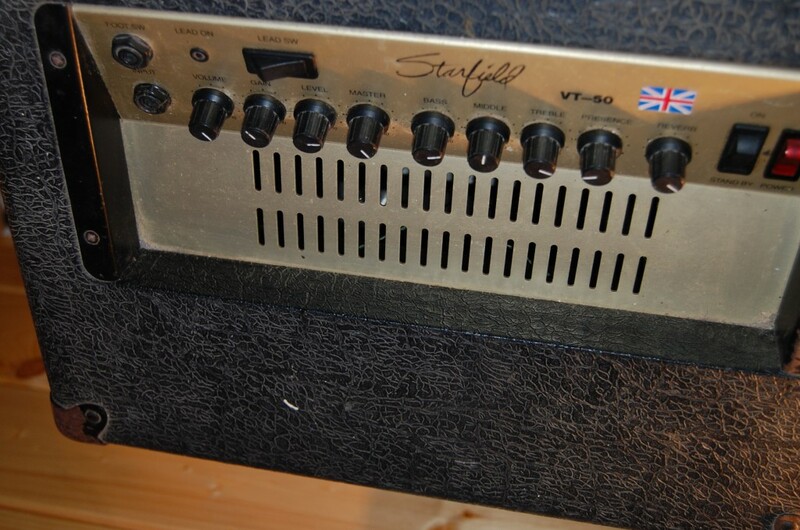 Nice Starfield 1×12 50 Watt amp made in Leeds for Ibanez. 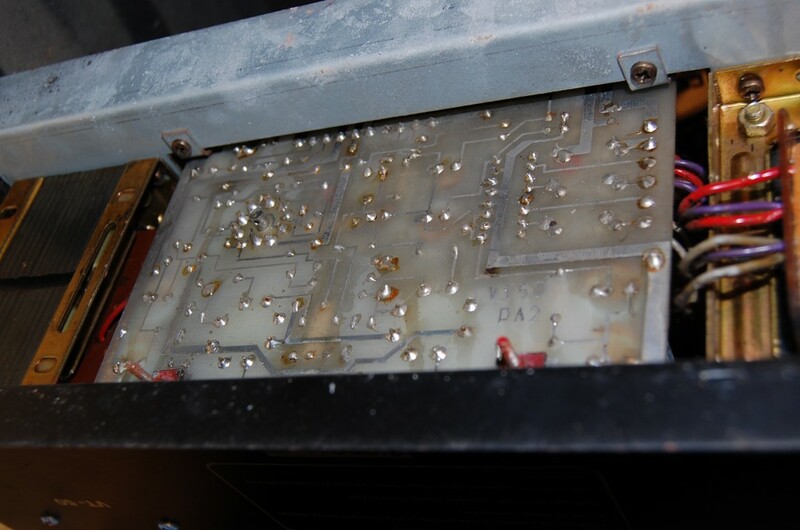 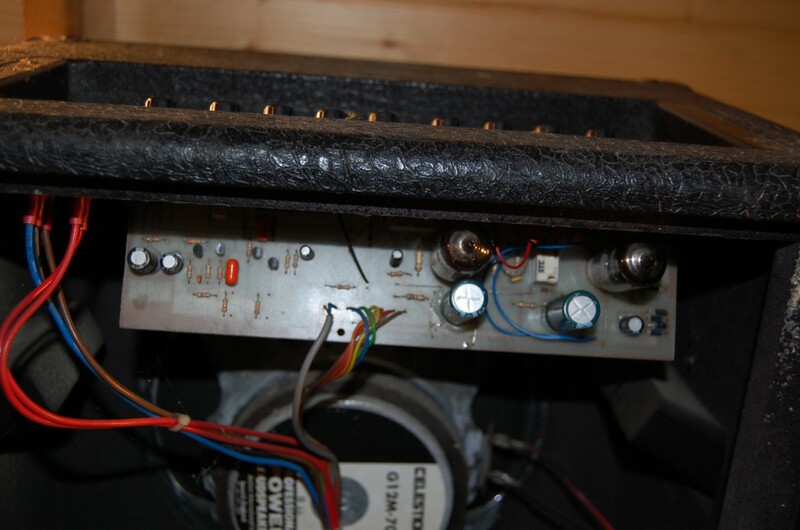 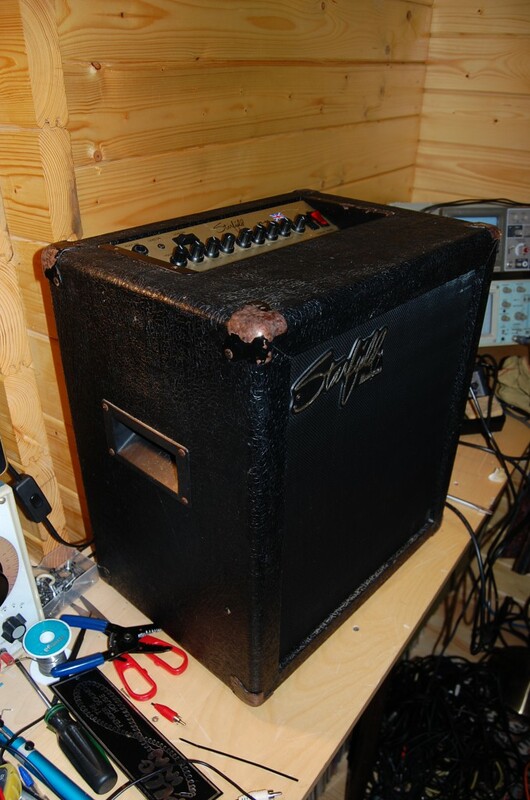 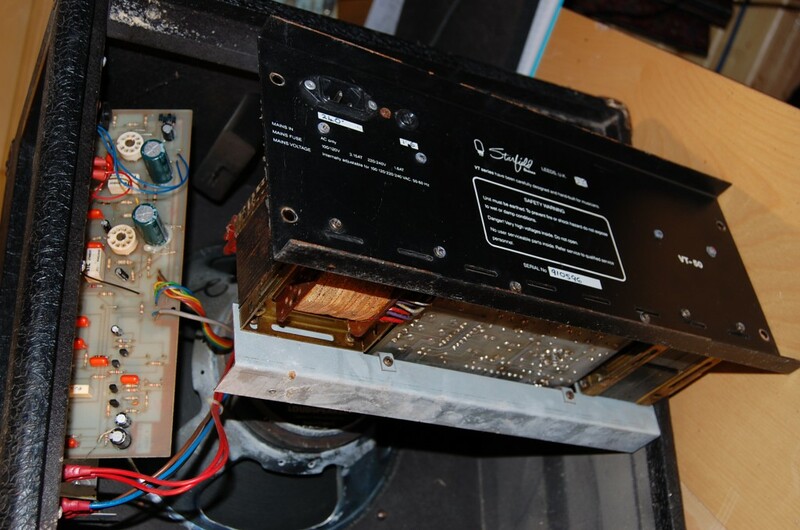 This amp had a number of minor issues and needed some love she is now singing sweetly!